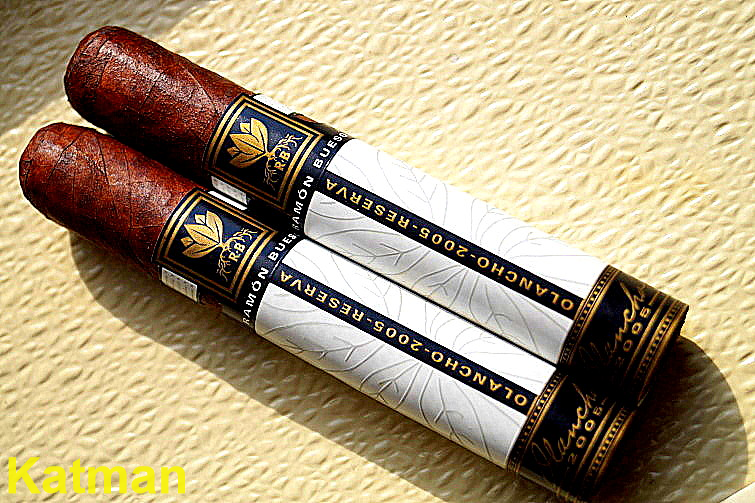 I was intrigued when I saw this cigar and I have Garland at Atlantic Cigars to thank for it. 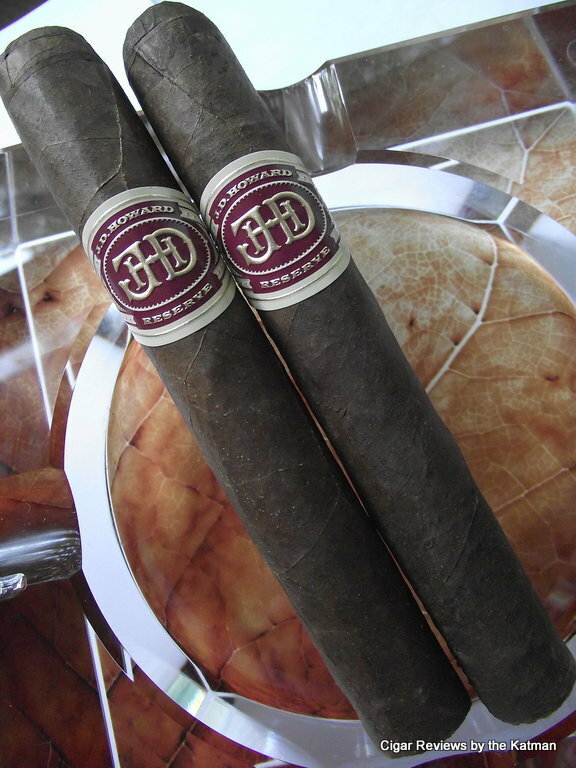 Crowned Heads, also makers of Four Kicks and Headley Grange, are making this their third effort. It commemorates Jesse James’ real name. Yes, that Jesse James. This cigar is not a limited production cigar so you shouldn’t worry about stealing your kid’s piggy back this afternoon to buy some. The band is very simple and classy. 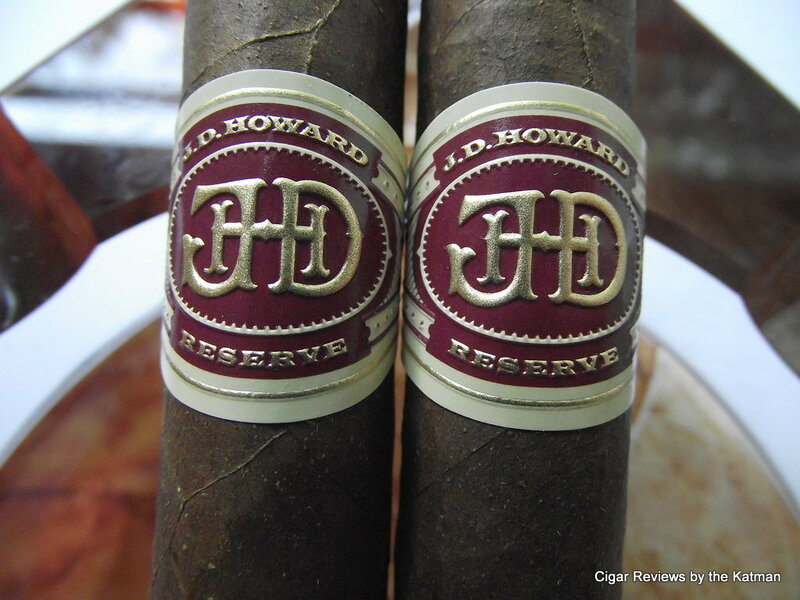 The cigar comes in five sizes: 6 x 46, 5 x 48, 5.5 x 50, 6 x 52, and 5 x 54. MSRP prices range from $8.50-$10.00. So not an inexpensive cigar. I am looking forward to this stick impressing me. Although, I am happy at the sizes. No giant Godzilla Gordo. Atlantic does all smokers a favor by not charging the full retail. 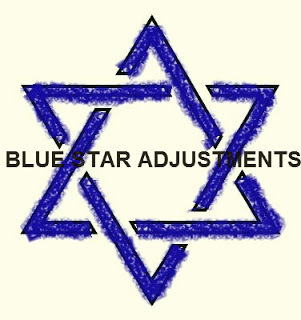 And if you join the VIP Club, like I did, you get a few more shekels off the price. 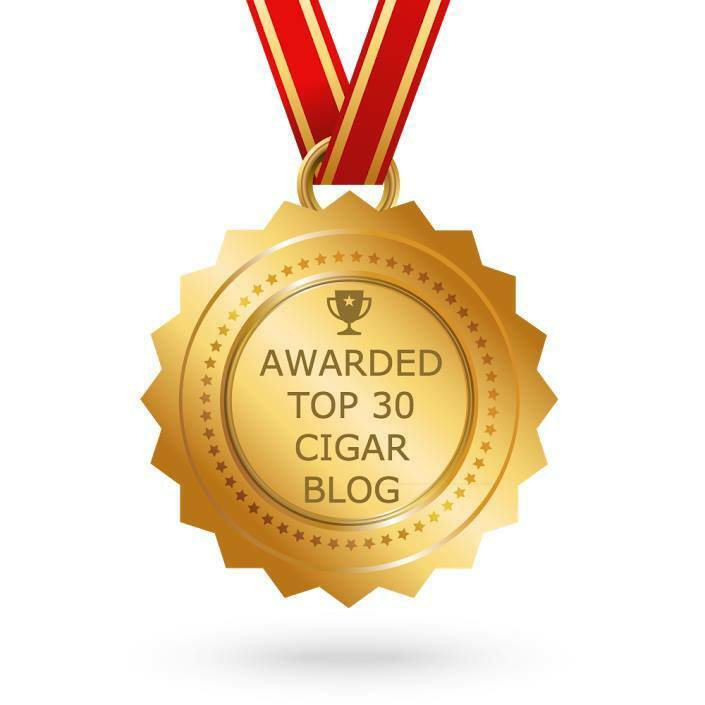 I read that Jon Huber will not incorporate “gimmicks” as marketing ploys that would associate the cigar’s name with the cowboy bandit. The box will not be in the shape of Colt .45, etc. I applaud him for that. 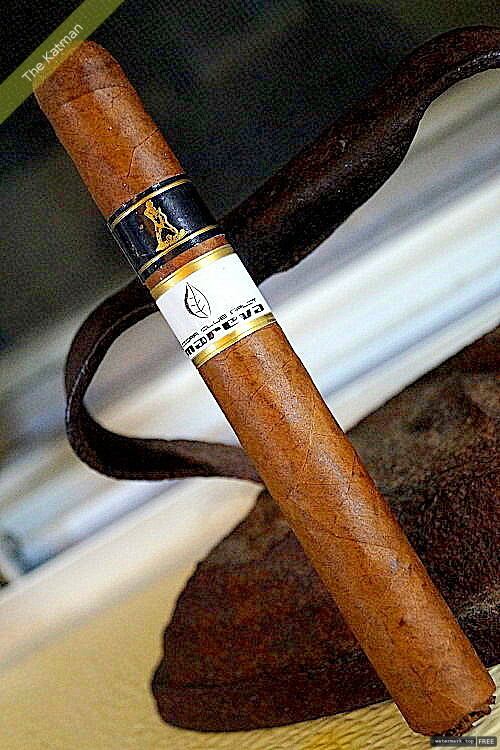 All Crowned Heads Cigars are from the Tabacalera La Alianza blended by Ernesto Carrillo. Construction is very rustic with huge tree log veins and smaller veins abundantly spread out. A couple of seams are loose but most are tight. The cap morphs with the stick perfectly and I cannot tell how many caps there are. The wrapper has a slight oily sheen and plenty of tooth. The wrapper has quite a bit of mottling. I clip the cap and find aromas of mostly baking cocoa. There is a nice spiciness and a bit of sweet tobacco. Lightning bolts of spice come through immediately. It is earthy and leathery and woody. There is a bit of cedar. The char line starts going astray immediately and I am forced to do a touch up, lest it canoe on me. The cigar I smoked last night did the exact same thing on me. I don’t think a $9 (MSRP) cigar should have consistent burn issues. The draw is good but not a lot of smoke. I read a review that said it tasted like beef jerky. I scoffed, of course. Dang me. I can taste beef jerky. That boy has some palate. This is an absolute first for me. I have tasted BBQ in fire cured cigars, but not this. Pretty cool. The spice continues on an upward arc. An inch in, this is not a terribly flavorful cigar. It does have its uniqueness, though. 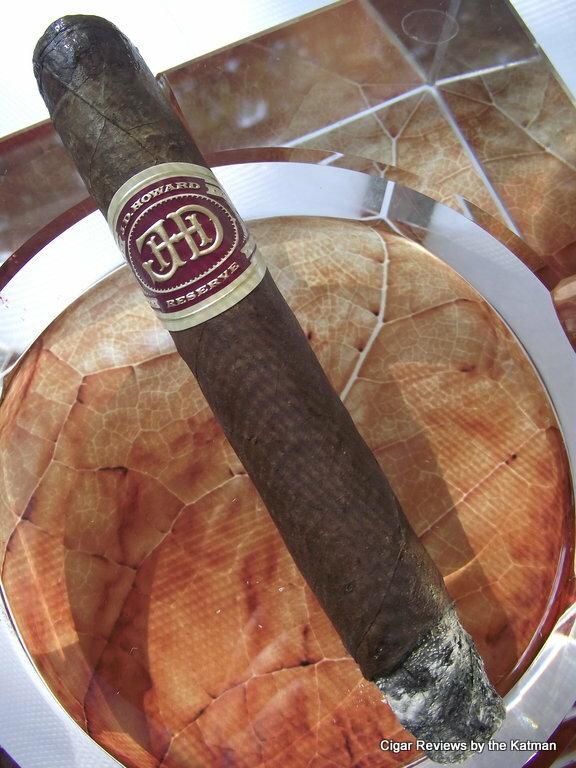 The draw reminds me a little of those rock hard Villiger cigars. The ones that are dry cured in a barn in Sweden or something. It has a dry quality to it. Halfway through the first third, a small amount of creaminess shows itself. The cocoa is way in the background. 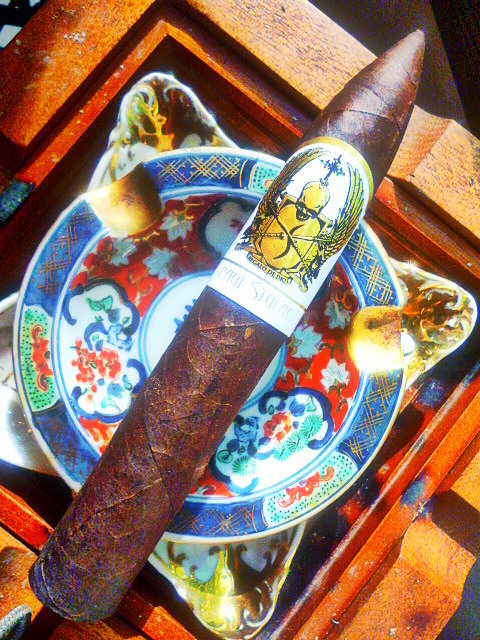 It’s smoking a cigar that isn’t all Nicaraguan with the typical Nic flavor profile. A nice change up. The char line goes wavy on me again. I refrain from touching it up and hope for the best. 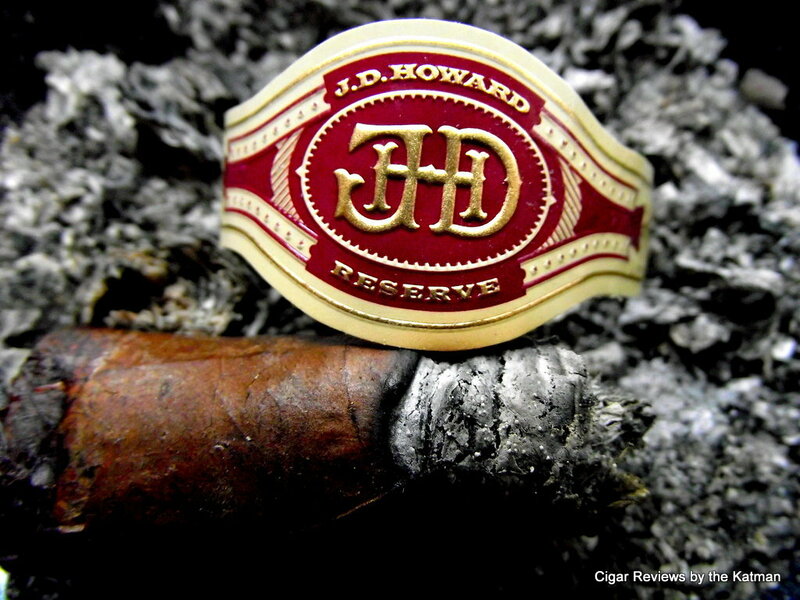 The cigar’s flavor profile is built around four things: earthiness, spiciness, beefiness, and cocoa. The background flavors are cedar, leather, and cream. The body is at high medium by this point. Damn. I have to fix the burn line once again. This shouldn’t be happening. I have entered the second third and not much change. The spiciness has leveled out. The beefiness is still pretty strong. The creaminess has all but disappeared. 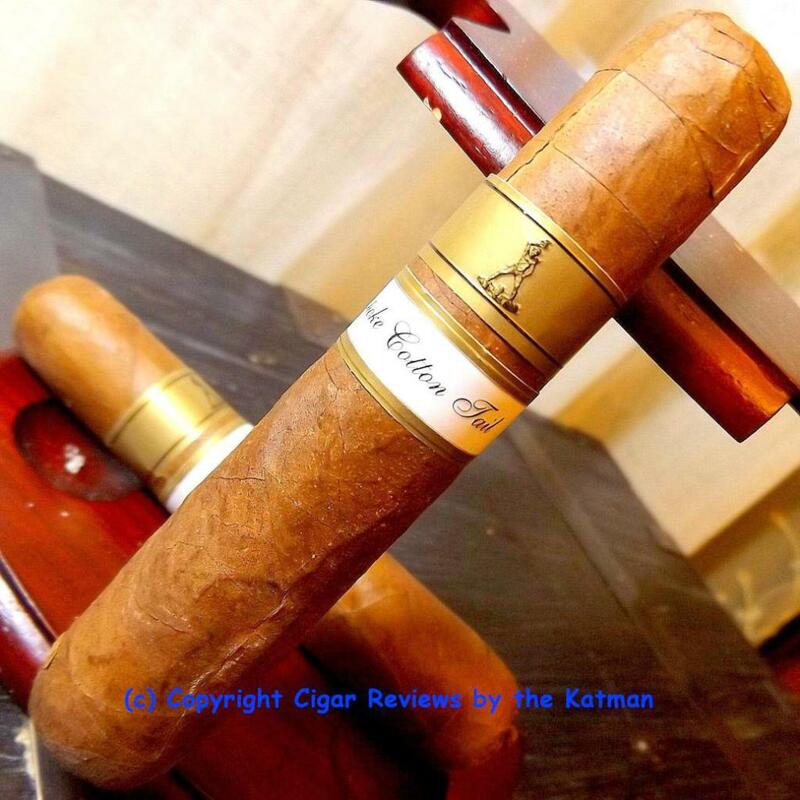 What makes this cigar a good cigar, is the choice of tobaccos. Instead of tasting a gazillion candy bar flavors, we are tasting really fine tobacco. This is a high premium stick; making allowances for a lousy burn. I don’t know what Huber had in mind. I don’t know how much humidor time is expected of this cigar. I have given it 2-3 weeks which, at the least, should show me potential; if not the blender’s intent. The baking cocoa makes a slight come back. And the sweetness is gone. 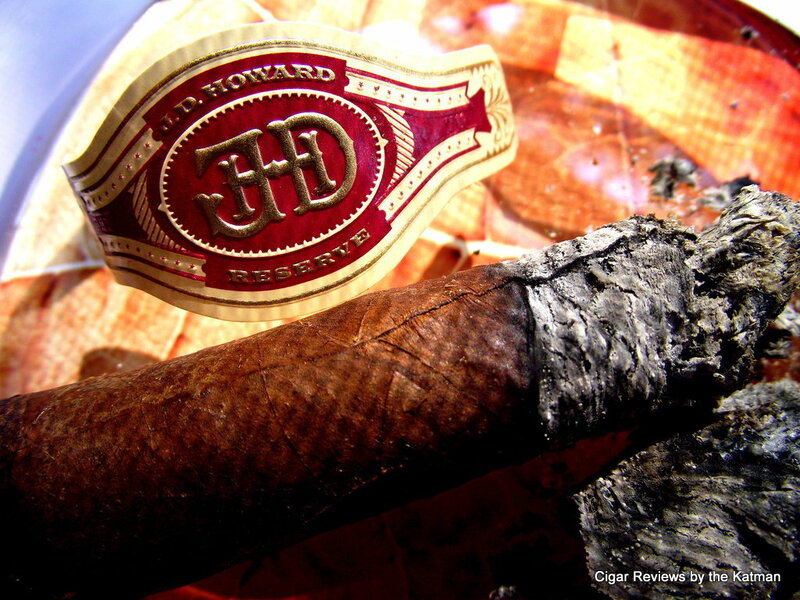 This is another cigar that only connoisseurs and aficionados should smoke. You need to appreciate the simple pleasure of the tobacco blend, and not a bunch of ancillary flavors. A serious pipe smoker would enjoy this. Like a Cavendish smoker. For the third time, the char line goes awry. Out comes the lighter. This does not bode well. Two cigars in a row and both with burn issues. Did I get a bad batch? 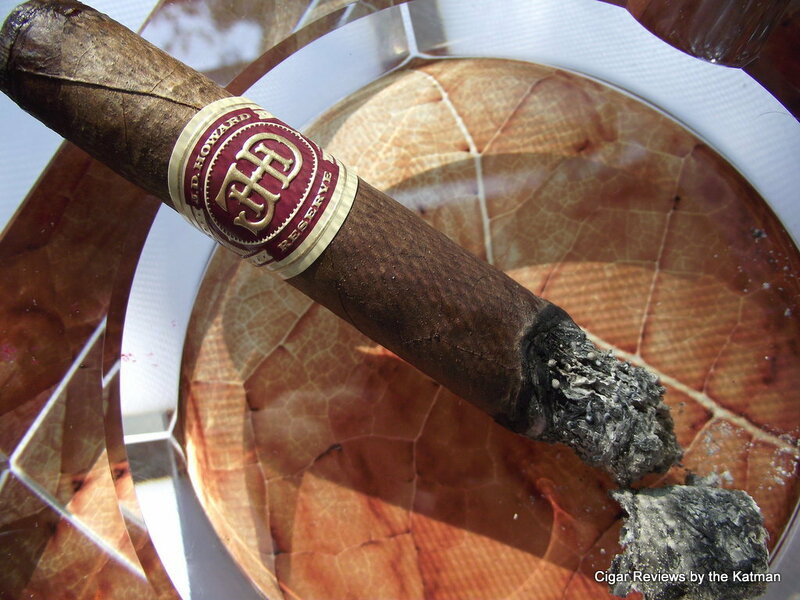 I half expect a $4 stick to do this, but not a $9 (MSRP) cigar. I begin the last third with virtually no change other than the red pepper still getting stronger. The body has moved to full. The cigar band is removed easily. 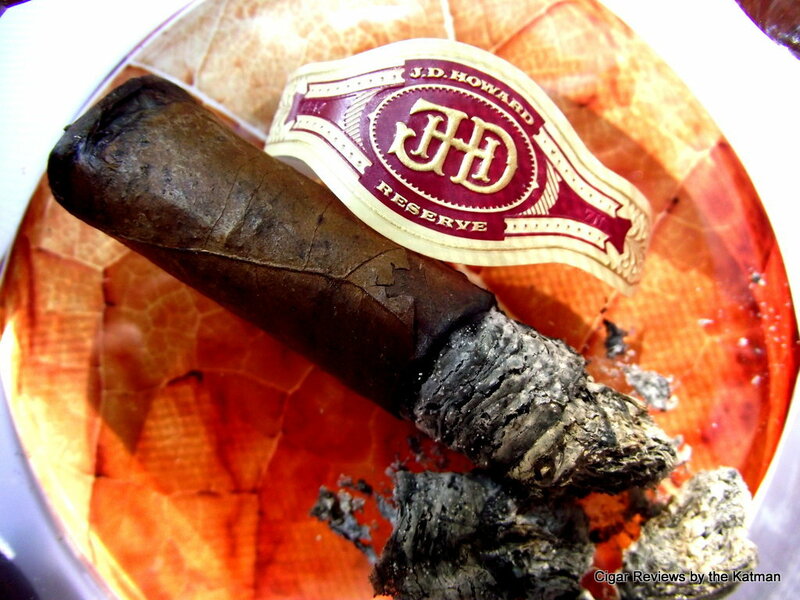 The trend, as of late, is the blending of very flavorful cigars. This stick does not fall under that category and I consider that a bold move by Huber. This is a minimalist cigar. In that, the flavors are few, but pleasing. The quality in the blending of the tobacco is there. The creaminess makes a resurgence. In a very subtle fashion. The char line has finally evened out. 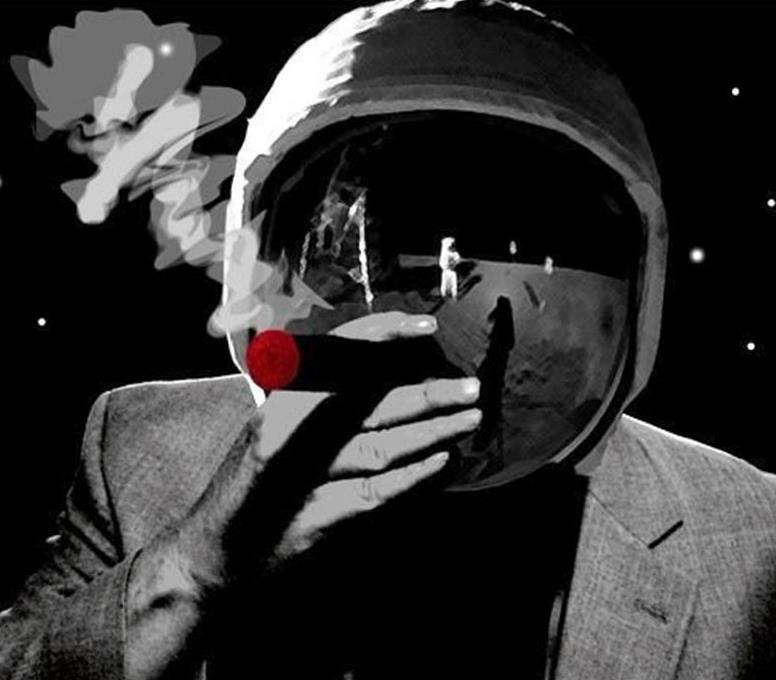 I am beginning to feel the effects of the nicotine. The cigar has hunkered down now and become nicely complex. It has a nice balance. I am conflicted about recommending this cigar. While I enjoyed the unique flavor profile, those burn issues put me off. 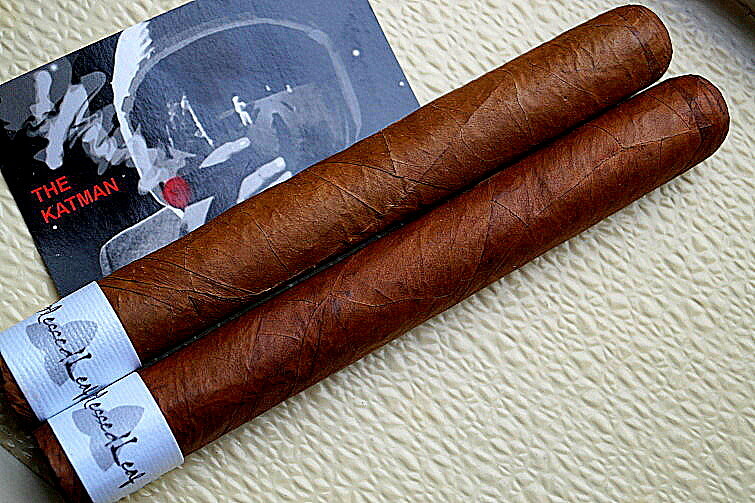 It could just be my couple of cigars were born to be bad. I read a couple other reviews who praised the burn line as being perfect. So is it God being mean to me? Go figure. 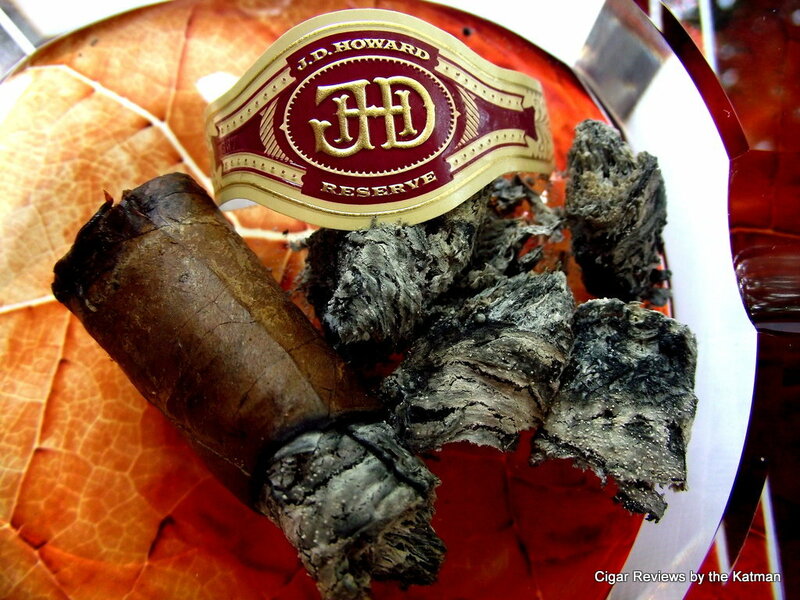 ADDENDUM (9-11-13): Two of my sticks came apart in my humidor at the foot. They cracked and just went flooey on me with no plausible explanation. I have heard from others on this issue who had similar problems. I contacted Atlantic Cigar and was told there were other complaints besides mine. I was given a refund. Therefore, I cannot recommend this cigar until I have proof they have resolved the construction issues. I too liked the flavors, BUT had burn issues with the one I smoked Asked the mgr. @ my local Smoke Inn. He said that seems to be the only complaint about this stick. 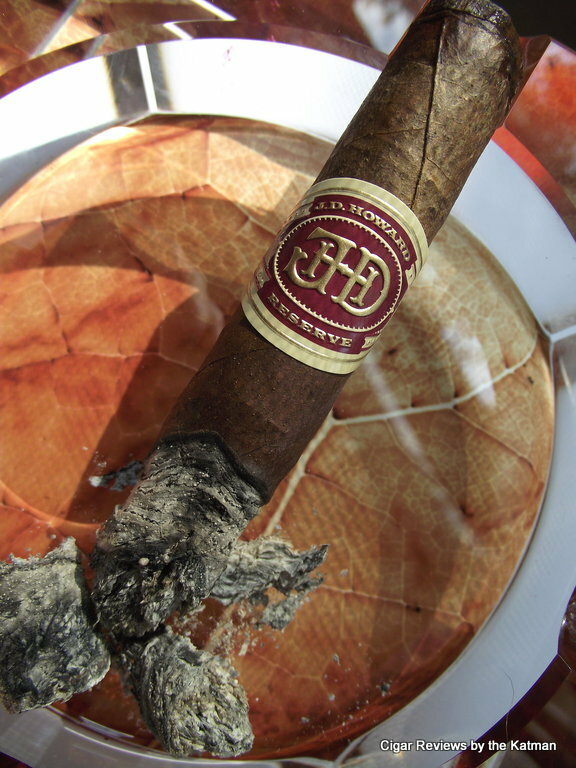 So, if it does need more humi time, one would question why Jon Huber doesn’t just sit on them a little then release? Hurrying to the market, knowing it needs more time, does not a good product make! I got a 5 pack from Atlantic Cigars. Two cigars went haywire on me at the foot. Prior to lighting them. They cracked and came apart. I notified Atlantic and was told they have had other complaints about this stick and I was given a refund. So after hearing your issue with this cigar, I can no longer recommend them.